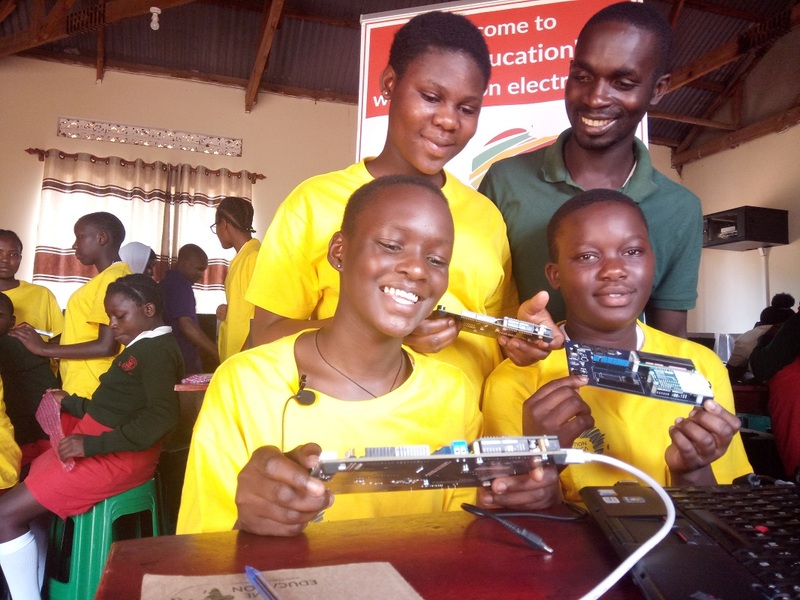 TME Education and its partner in Uganda, St. Elisabeth Girls’ School made the final step to launch TME Education Electronics Lab in the institution. 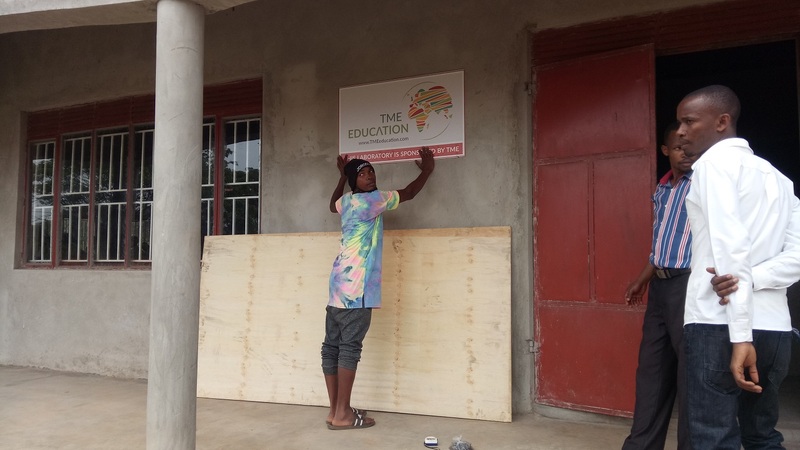 After receiving all the equipment, the school vas visited by the project’s ambassador, Patrick Ssonko, who conducted two-week-long training. 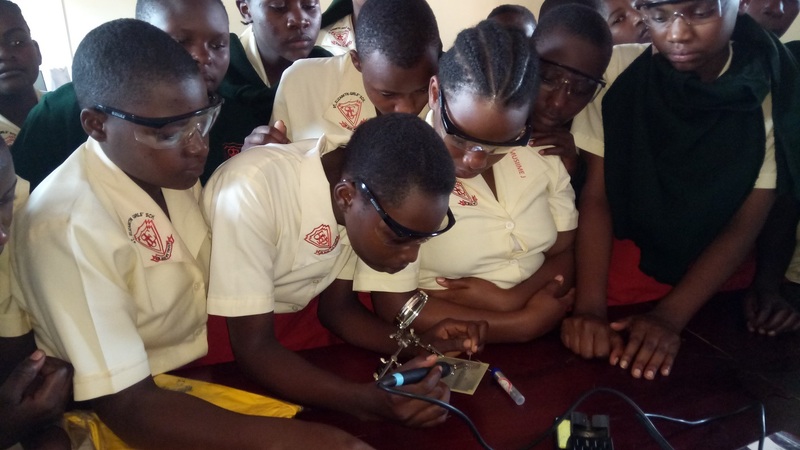 The students were divided into two groups – one consisted of those, who already participated in previous TME Education activities, and the other brought together girls, for whom this was the very first opportunity to learn about electronics. 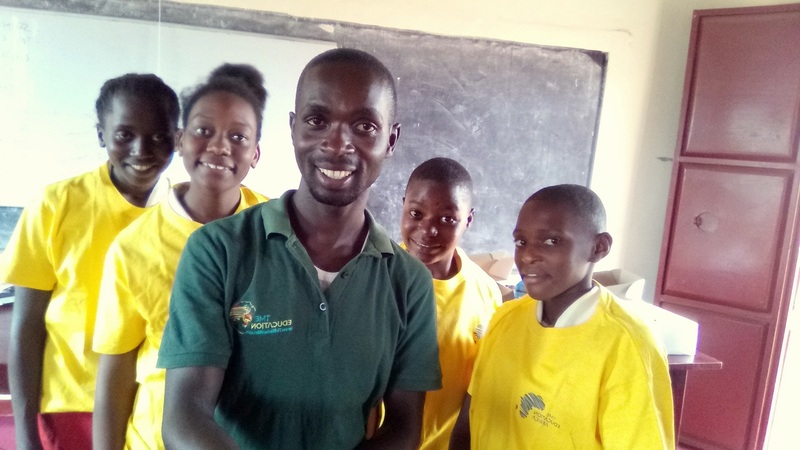 The first section was tutored by Patrick and kept on broadening the knowledge, while the second group attended beginners course conducted by St. Elisabeth Girls’ School’s staff. 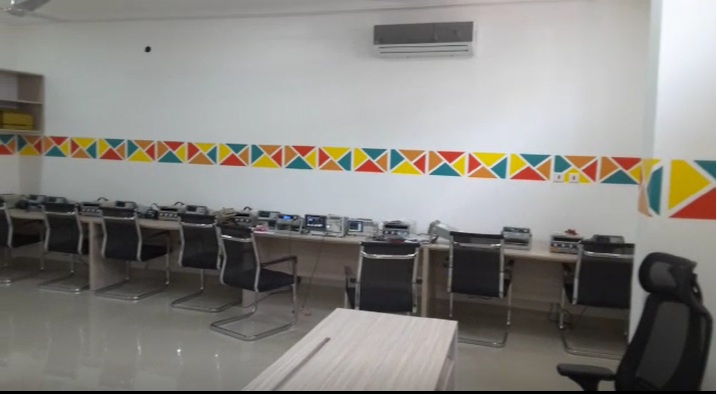 Are you curious about TME Education Labs and Clubs? Keep up with us on Facebook and Instagram to get more insight about their development! 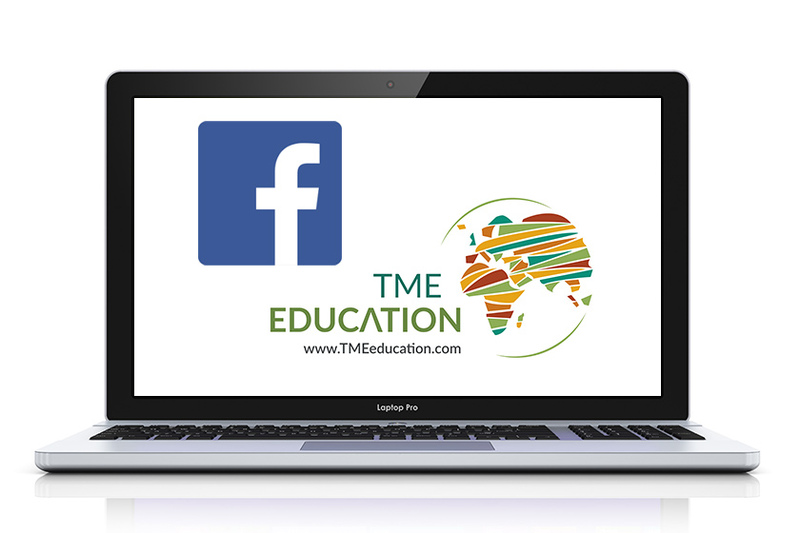 Like and follow TME Education on Facebook! 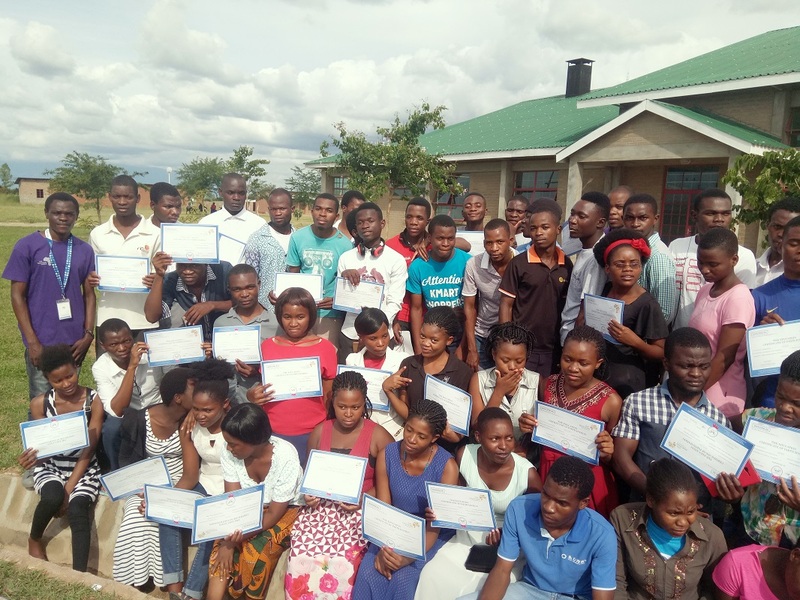 Adruino Day 2018 celebrations in Tanzania! Happy International Day of Women and Girls in Science!